Have you ever been stuck in a spray tan dilemma? Well, I have. Recently, I was in need of a bronze for vacation and headed to a salon for a quick rinse — within just a few hours, I was beach-ready. A few days after enjoying my glowing skin, I spent hours in the pool and Jacuzzi only to realize that half my spray tan was peeling off; I was left super blotchy. Since I was attending an event that evening (in a minidress! ), I immediately freaked out wondering how to fix it. I wasn't near any tanning places and was also rushed for time. I realized I needed to forfeit my tan and go back to my usual paler shade. "But how the hell do I that?" was the only thought running through my mind. 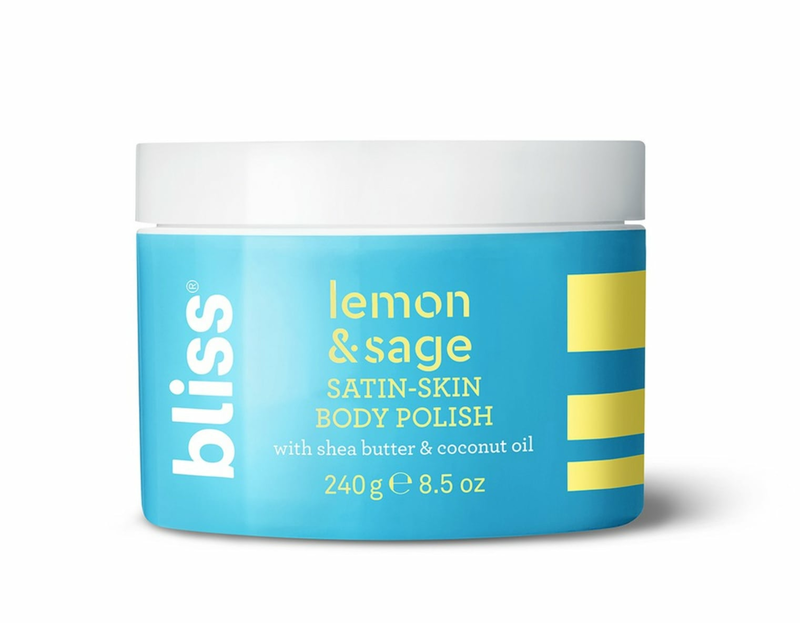 Luckily, I had packed this new exfoliating Bliss Lemon & Sage Satin-Skin Body Polish ($15) I'd just purchased. I took to my skin with a warm washcloth and the scrub in the shower and was shocked at how easily it came off. In the past, I've tried just soap and it was almost impossible to remove those orange flakes. Not only was my skin back to normal, but it also felt smoother than ever. 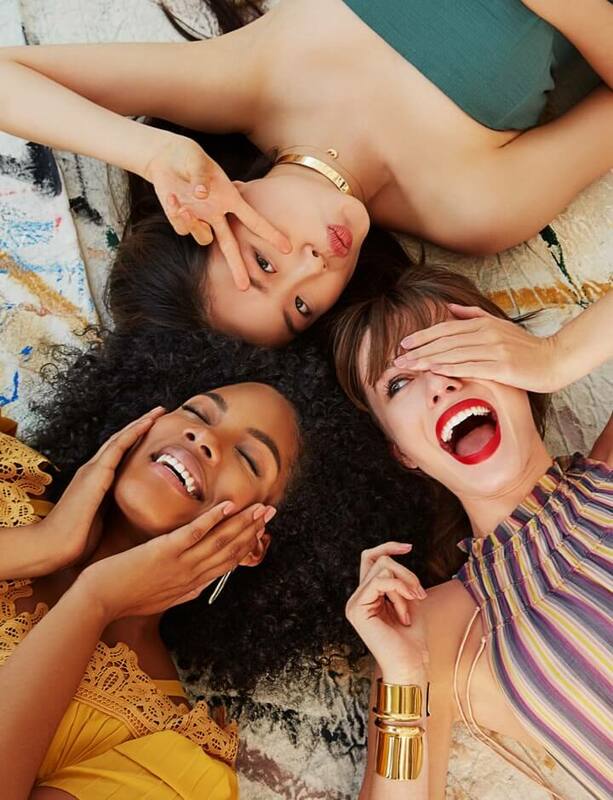 The product is enriched with shea butter, honey, coconut, jojoba, and sunflower seed oil. 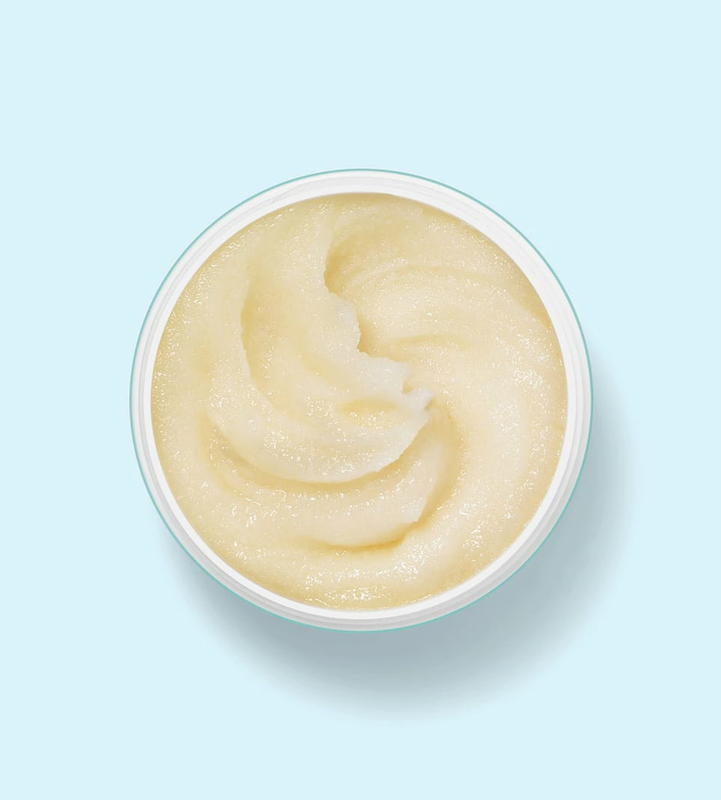 These powerhouse ingredients work together to deeply moisturize and hydrate. 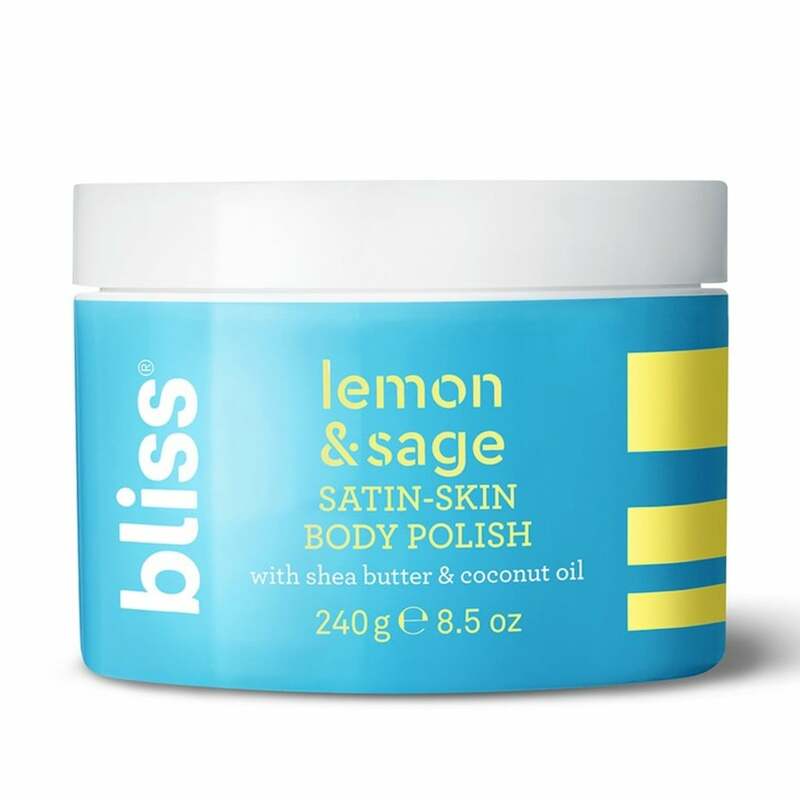 It helped me get off that pesky spray tan, but now I enjoy using the scrub a few times a week for silky soft skin.